Did not find the product you are looking for? Thank you We will return as soon as possible to you. Error A problem has occurred. Then try again..
Sampa World Tour Continues with a Stop in Malaysia! 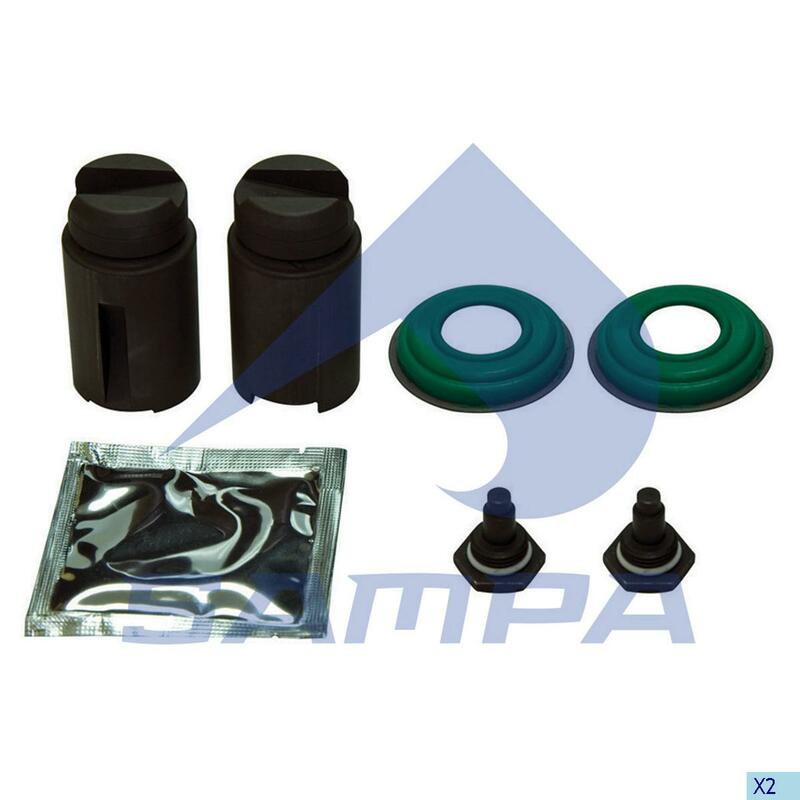 Sampa Has Carried Its Growth Rate To Its Logo! Sampa Automotive was at Automechanica Istanbul with its brand new image. Sampa Proceeds to The Top Step By Step! 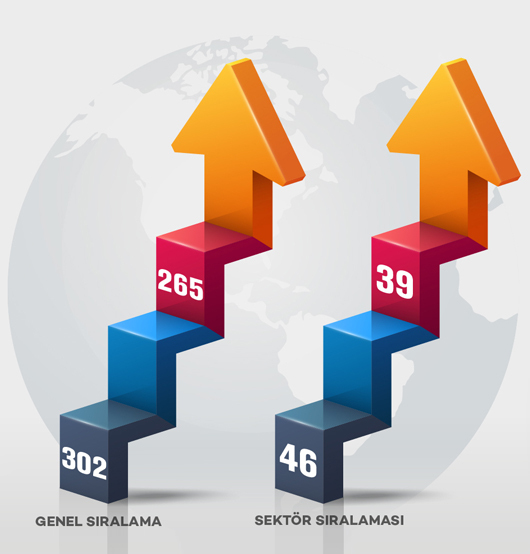 TIM (Turkish Exporters Assembly) has announced the top 1000 exporting companies.